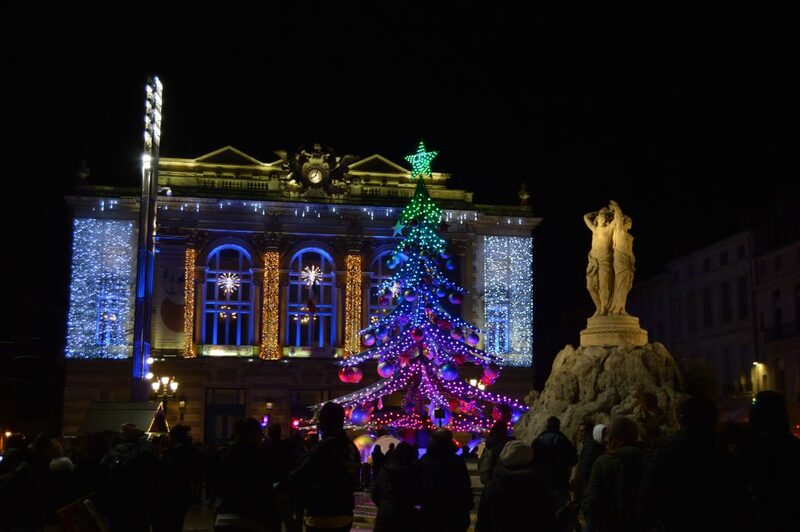 One of the most romantic French cities, from December onwards, Christmas time in Montpellier is unmissable. Montpellier is located in the south of France, in the Occitania region, crossed by two rivers. With two nights you can easily visit the city and enjoy the Christmas markets in the evening. 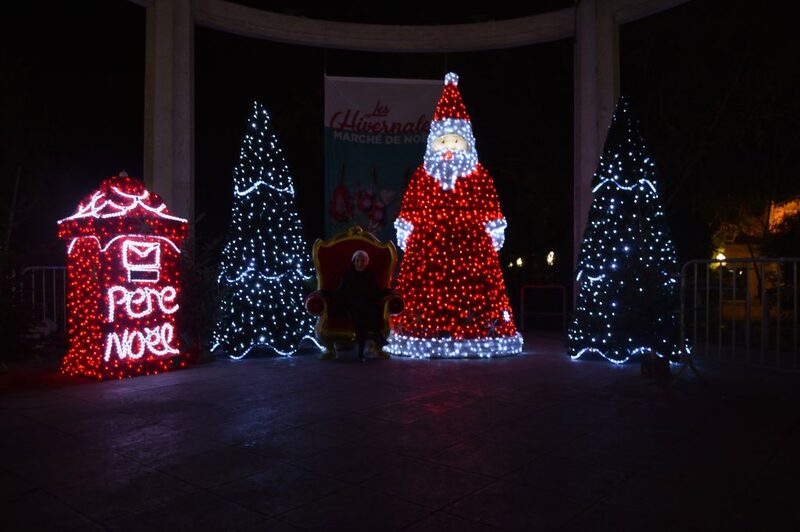 The “Hivernales de Montpellier” is a historic appointment that can not be missed at Christmas. 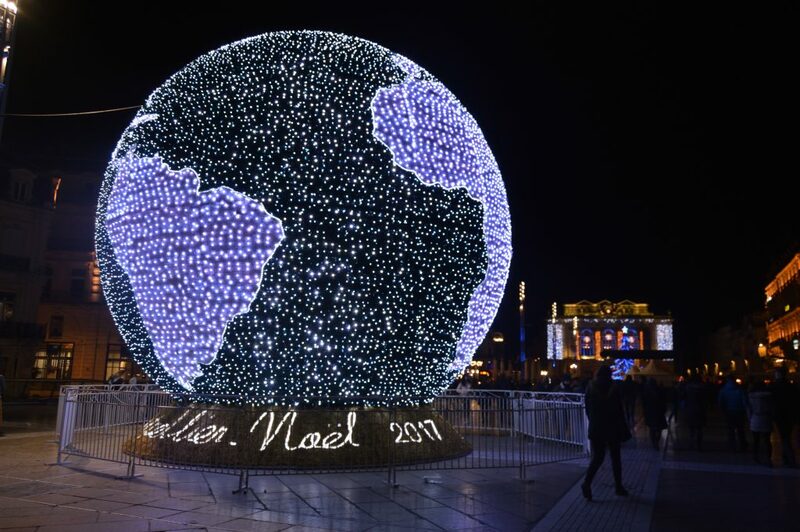 Located in the Charles de Gaulle esplanade, offers a southern Christmas market featuring regional specialties. Dates from 29/11/2018 to 28/12/2018, every day from 10 to 21, on weekends until 22.30. Hundreds of local storekeepers invite you to taste their products, from sweets to oysters, and to discover mulled wine, decorations, toys or jewelry. The program will be your children too: Christmas parades, tales, and legends, Santa’s sleigh ride, ice-skating rink etc. The decorations are very well kept, streets, bars, restaurants offer a beautiful Christmas atmosphere. In the central square (Place de la Comedíe) rides are set up and the famous luminous planet was photographed in front of it. The word map symbolizes the mixing of populations and the need to preserve the planet. 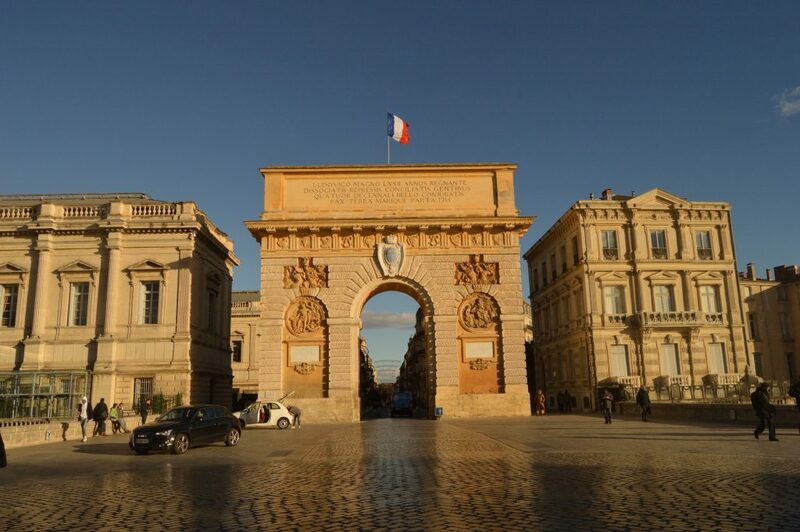 If you can, book a free tour to visit the city or get lost in the narrow streets of Montpellier. If you have time from Montpellier you can visit Narbonne or Perpiñan, 30min by train, worth it. More Christmas destinations: Copenhagen, Oslo, Luxembourg, Bruges, Milan.